If purchasing with delivery in Perth call us for a freight cost as it may be cheaper than shown on the website. 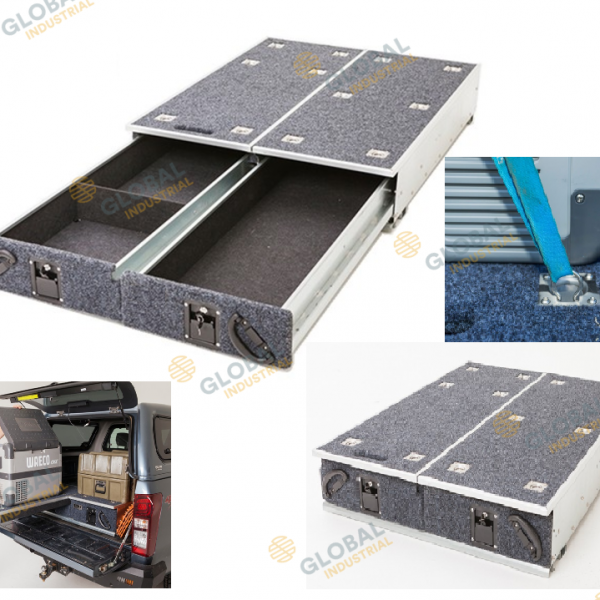 Global Rear Drawers are the perfect solution for keeping the back of your ute neat and organised. Built strong with a galvanised steel frame and quality double roller bearings. 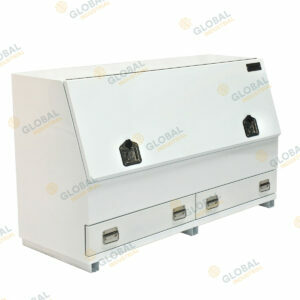 Global rear drawers also include a built in fridge slide which saves you paying huge costs for a separate fridge slide. Each drawer features a strong locking mechanism with a key that’s protected and fully sealed on the inside meaning your cargo won’t get caught. Easy install, they’re perfect for tradies who need to protect and secure their expensive tools, then swap them out for camping gear on the weekend. Strong tie down points that’ll take all the punishment you can throw at it. 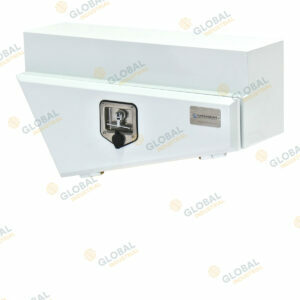 1300mm length suits most utes and offers a huge amount of easy to access space. 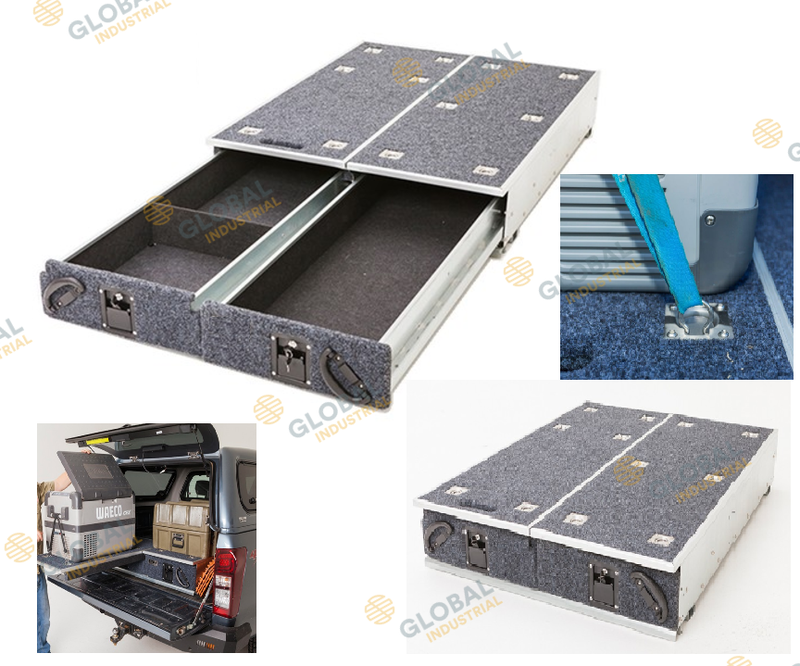 Covered in heavy duty marine carpet inside and out, Global rear drawers are not only very useful, they look great too. 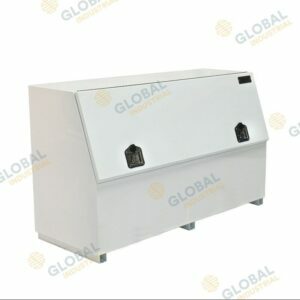 Basic fitting kit is included (if factory mounting points are not available in your vehicle you will need to drill through the floor to attach the drawer system). NB – If you take the universal wing kit option you will need to cut and assemble the boards, carpet etc to suit your own vehicle.